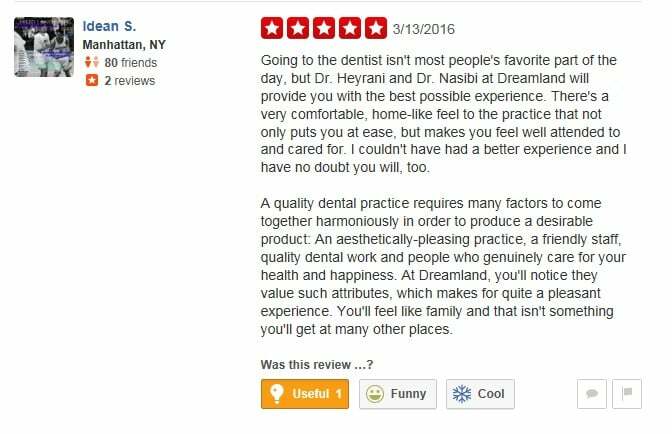 We are a family based dental care group and we believe in making your dream smile come alive by creating the most beautiful, harmonious, and life lasting smiles. 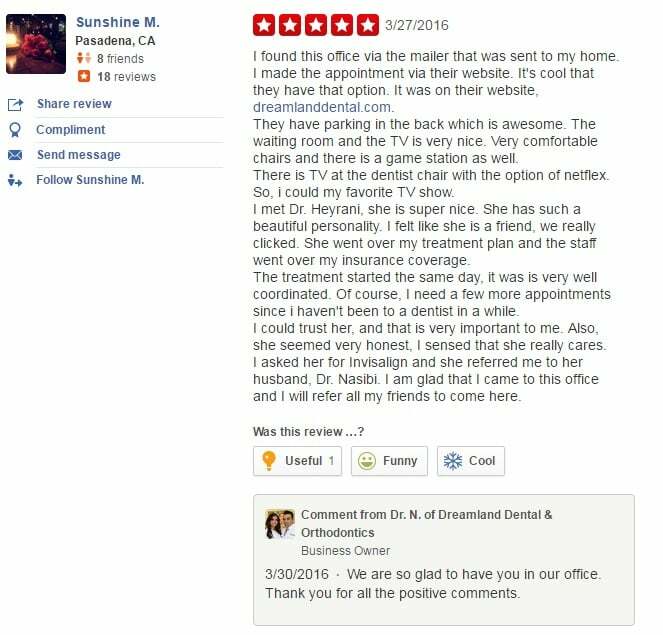 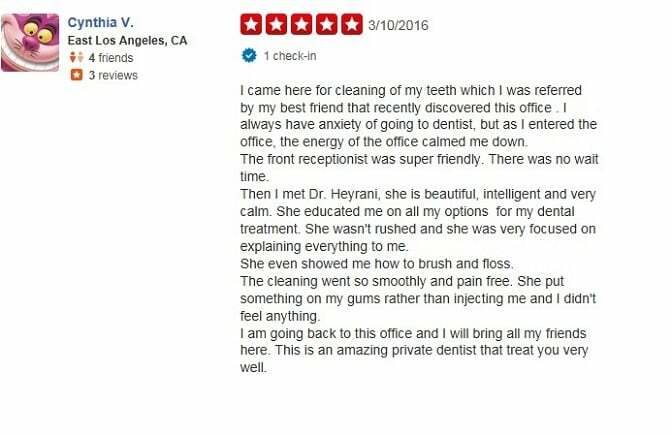 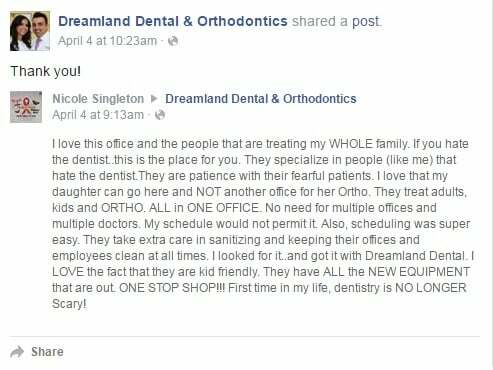 Dr. Nasibi and Dr. Heyrani-Nasibi started Dreamland Dental and Orthodontics to offer a relaxing, comfortable, and state-of-the-art dental practice to the community of Bellflower, Ca and surrounding cities: Long Beach, Downey, Cerritos, Lakewood, Southgate, Artesia, Paramount, Compton, LA and Orange county. 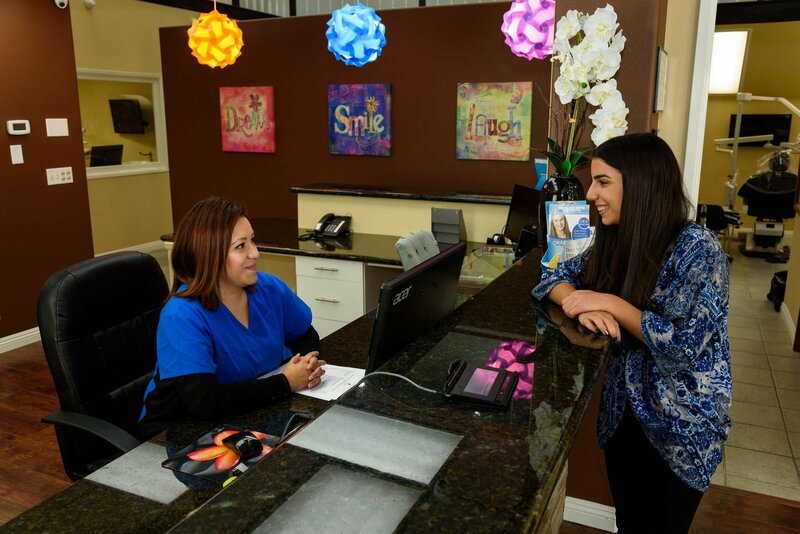 We are committed to the overall health of our patients which is why we are equipped with the highest quality digital technology, helping to maintain low radiation exposure. 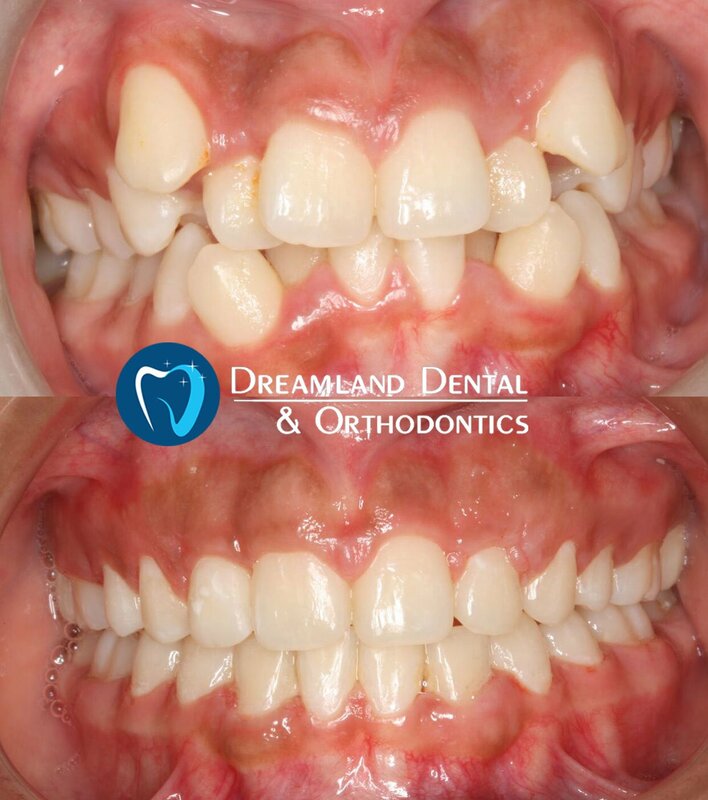 We also measure your vital signs at every appointment to verify your overall health, have an experienced team of specialists to treat the most complex dental needs and use advanced sterilization techniques to provide the safest and highest quality of dental care. 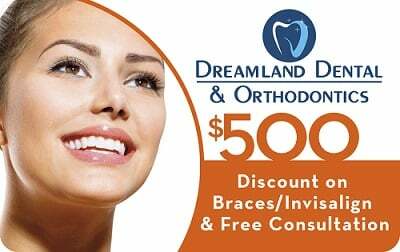 We also offer flexible payment options in order to help make your dream smile a reality.